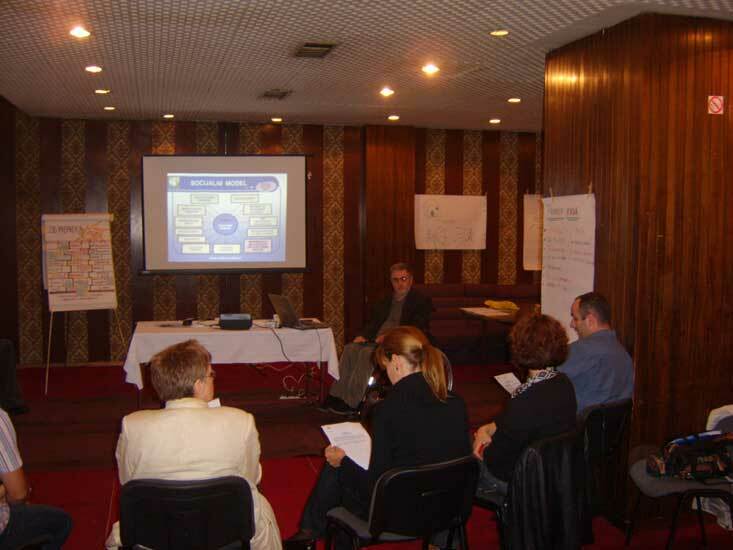 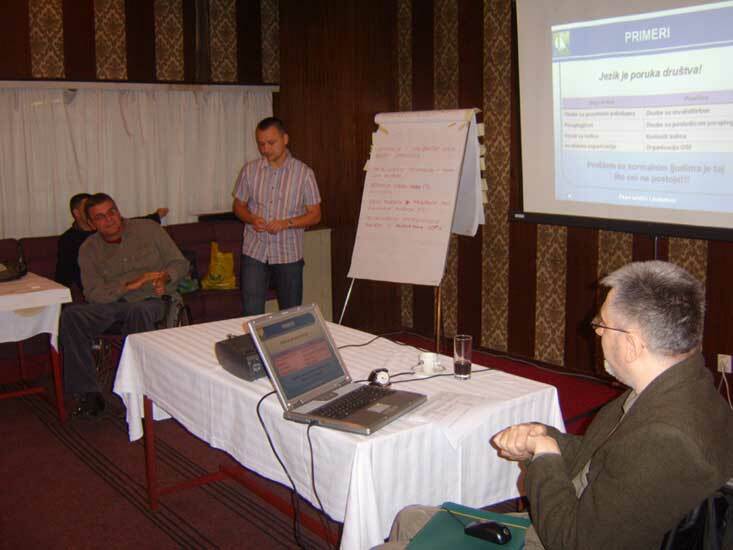 CIL trainers, Svetislav Marjanovic and Dimitrije Gligorijevic delivered the training for Fund for Micro Development, in Belgrade on 10th of October 2007. Fund for Micro Development is local organisation oriented to micro – financing, derived from Danish Refugee Council as a tool for implementation the program of micro – crediting for refugees, internaly displaced persons and local citizens and now for the first time they will start working with persons with disabilities. 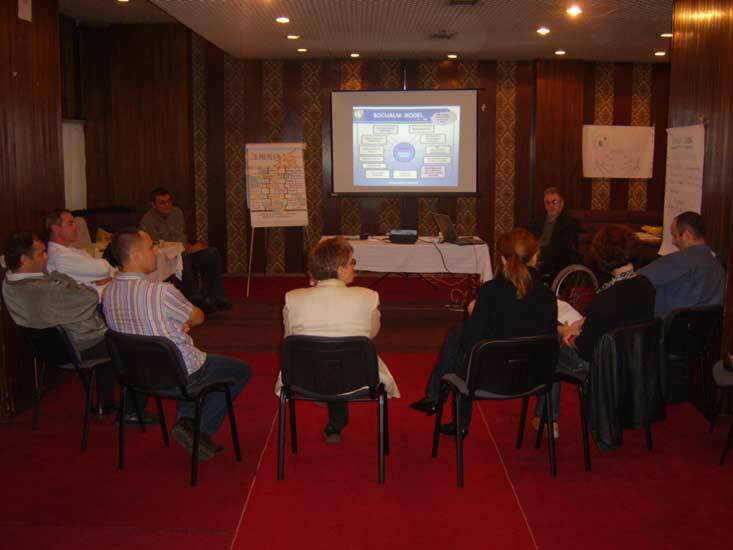 This training has had basic character and covered the following topics: models of disabilities, obstacles, international documents on disability rights and language of disability.